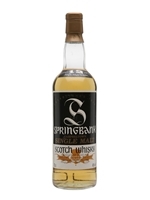 An old presentation of Springbank's 12 year old whisky. 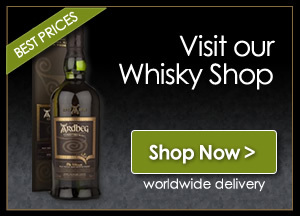 Presented in a taller, comparatively thinner, bottle. We estimate that this was produced during the 1990s.